Given the impending launch of 5G cellular networks from most major providers, it would be understandable for customers to be concerned about potential price hikes. After all, 5G has the potential to blow current data speeds out of the water. Such a massive jump in performance will almost certainly result in higher costs for consumers - right? Well, not necessarily, according to T-Mobile. Company CTO Neville Ray said in an interview with PC Mag that it will stick to the terms of its merger with Sprint regarding the cost of its 5G data plans. Specifically, T-Mobile's 5G data plans (all of which will reportedly be unlimited) will cost the same as the company's existing 4G plans. That means customers can expect to continue paying around $70 per month for the basic 5G data package. Obviously, this promise isn't indefinite; T-Mobile is only committing to keeping prices the same for around year years. After that, the company will be free to change their mind. 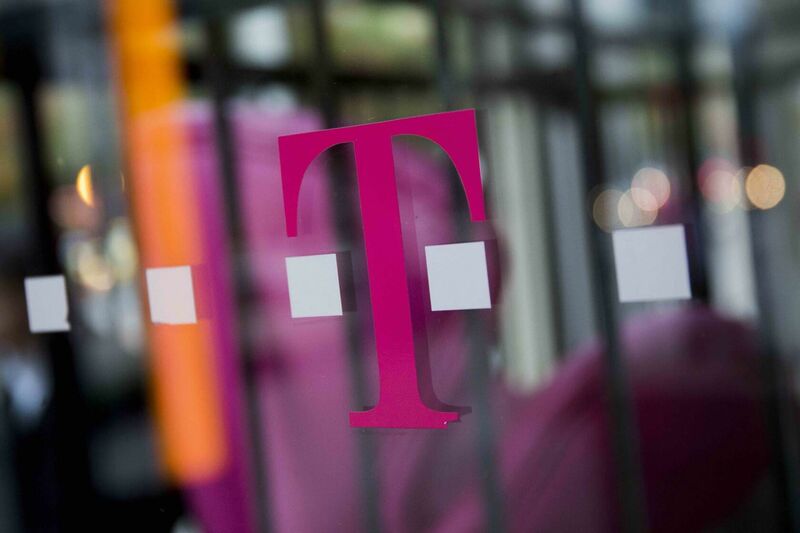 As for when T-Mobile's 5G network will arrive, the company has been reluctant to give firm dates. However, Ray has said that "low-band" 5G should arrive throughout the US by the beginning of 2020.